We are looking for a Riding School Instructor to join our team. 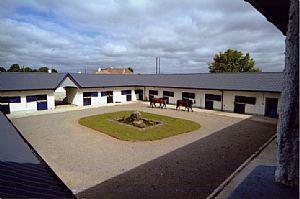 The successful candidate will be in charge of our small Riding School in Co. Kildare. We aim to run fun and educational riding lessons. You will be responsible for teaching our riding school clients, most of which are children. Along with running Pony Camps during school holidays & the summer. Responsible for the care and welfare of approx. 10 riding school horses and ponies & general yard duties. Must be able to work in a sole charge environment, as well as part of a team. The ideal candidate will be enthusiastic, reliable, enterprising and happy to work with children. They must have good communication skills and be comfortable and confident whilst dealing with customers. This is an excellent opportunity to work alongside a BHS I Coach. There will be opportunities to develop your career through training for higher level exams & improving your training/riding. 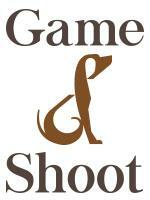 Family run Livery Yard & Riding School set in over fifty acres of parkland. We also run a BHS Working Student Training Academy. Our livery clients enjoy the yards relaxed, friendly atmosphere and the peace of mind gained from leaving their horses in professional hands. With excellent facilities in place, we offer a safe and stress-free environment for both horse and rider to enjoy.